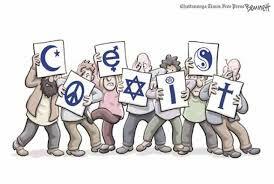 Cant we all just get along…? “Whoever does not love does not know God, because God is love”. Edward Bernays … I became both fascinated, and horrified by this man after reading a short bio about him and the effects he had directly on the American culture. Bernays was the nephew of Sigmund Freud, Bernays was also known to us as “the father of public relations”, and that’s putting it mildly, he combined, what I believe he derived from Nietzsche views on the human beings propensity to live within the “herd instinct,” along with Wilfred Trotter on crowd psychology, and his uncle Siggy’s psychoanalytical ideas, and with all this, I believe, he changed this country into the consumer culture that it is today, but thats just my take all this. 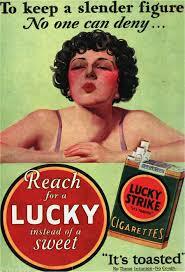 His most famous campaign was the women’s cigarette smoking campaign in 1920s, look it up it will blow your mind.